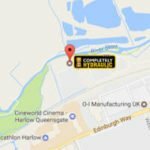 The Essex hydraulics trade counter has the ability to cater for most of the essential parts you need for any project or repair. 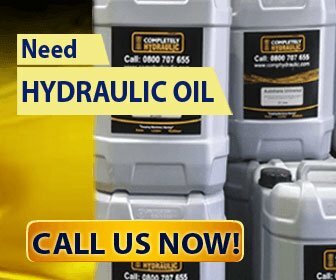 We also offer direct FREE help and advice for any hydraulic, pneumatic and engineering related systems. Come and visit or call us - We are always happy to help. We stock in excess of 50,000 spare parts. Contact us or just drop in. Can't get to the depot? 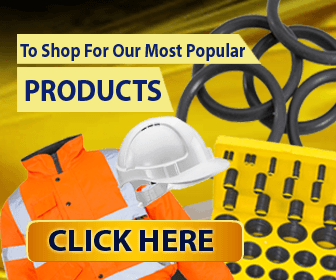 Shop Online for our most popular products. Buy bulk for major competitive prices. Machine stopped working? Call us we'll come to you. 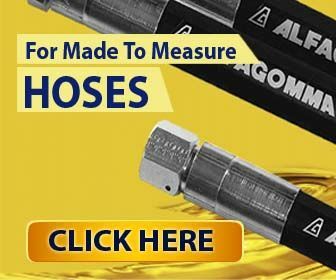 Need hydraulic hoses? Contact us. Call 24/7: Mobile service 0800 707 6556. Essex Trade Counter Update . . .
WHAT ELSE WE DO . . .